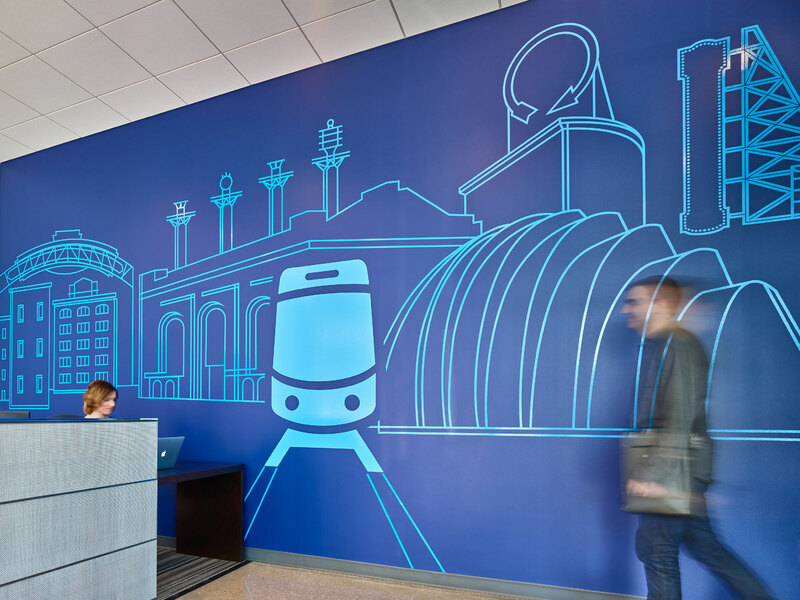 In January of 2014, Willoughby was chosen by the Kansas City Streetcar Authority to create the brand identity system for the new streetcar. 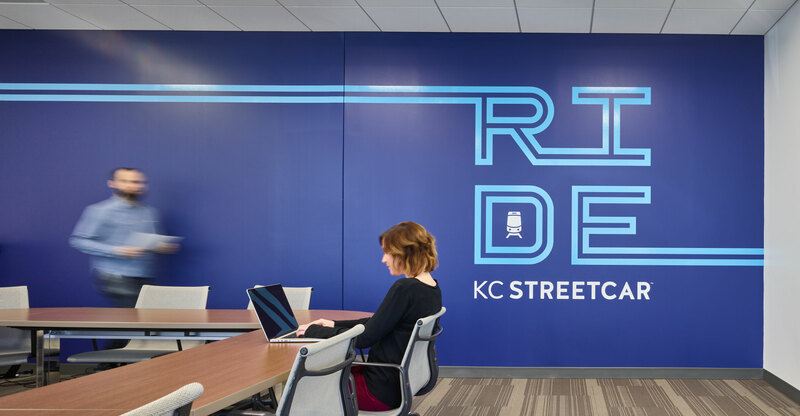 Simultaneously, we worked with the Kansas City Area Transportation to develop a new regional identity to unite cross-state transportation under one brand. Because we knew the streetcar would be a pivotal addition to the regional system, it was important to make sure that it integrated with the day-to-day transportation environment that was also going through a unification. 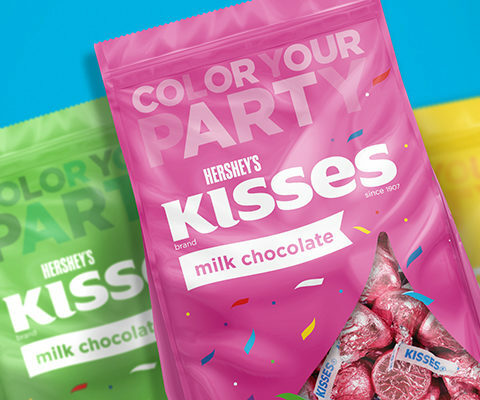 So we traveled down parallel paths to create two brands that would need to stand alone through different timelines, stakeholders and approval processes but, at the end of the day, would need to work together with a strong and united message. 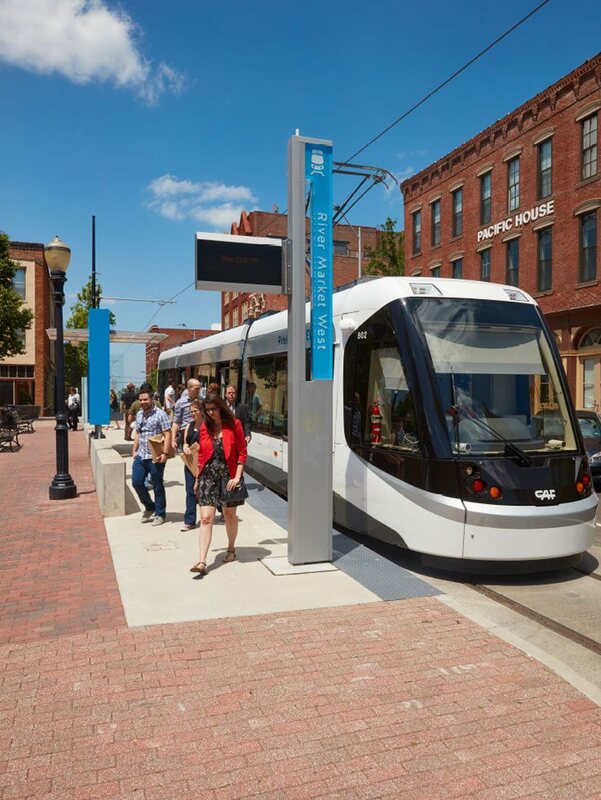 For the streetcar, we began by examining best practices in transportation design around the world, particularly in cities where streetcars were making a comeback. We studied successes and failures alike, to discover what could work (and not work) for Kansas City and spoke with transportation advocates across the country. 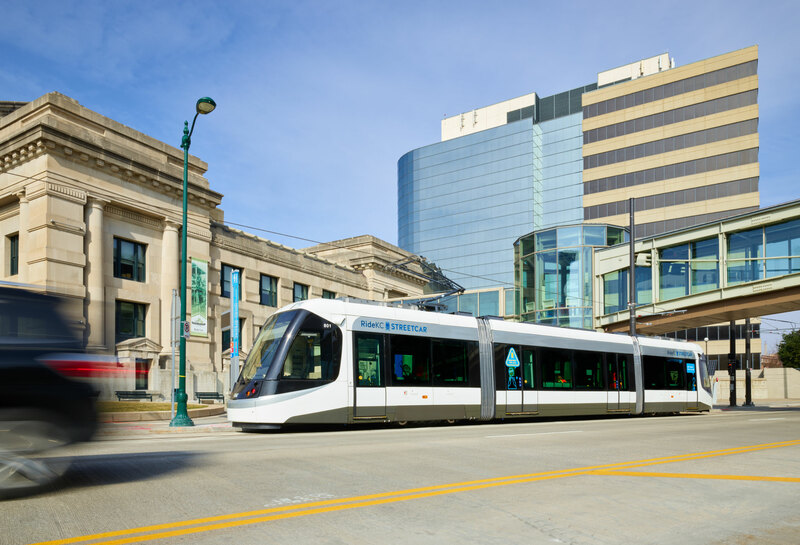 We also consulted with many of our city’s longtime public transportation advocates who had been working to bring a streetcar to KC for decades. Not surprisingly, we all agreed that the most successfully branded systems were intuitive, flexible, memorable and simple. 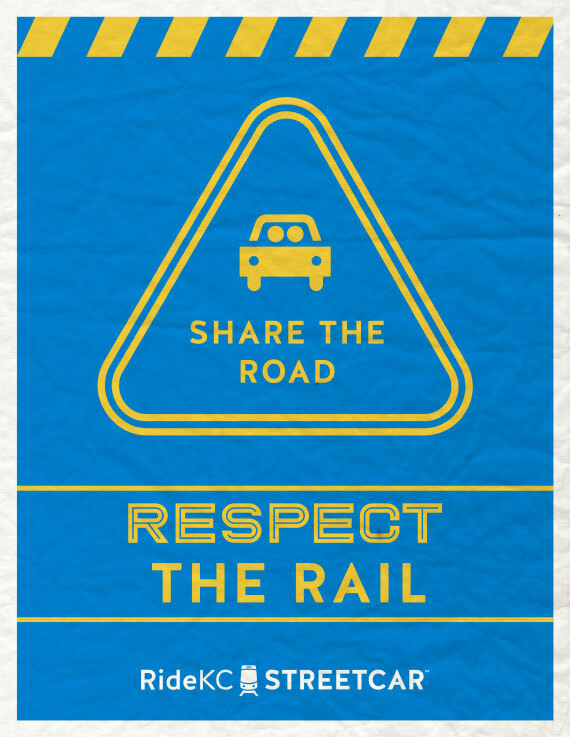 There would be no KC Jazzy Rail or BBQ Express. We didn’t want to add to the notion of some streetcar skeptics that the streetcar was a novelty any more than we wanted to paint it pink with polka dots. Creating this new brand identity also meant deciding what the actual vehicle looked like, and there were many, many opinions. We ultimately chose a simple white, platinum and graphite. The exterior finish ensures the streetcar looks more like a train, less like a bus and even less like a carnival ride. The primarily white center of the car is a canvas for celebrating our city’s events or an opportunity for sponsorships. 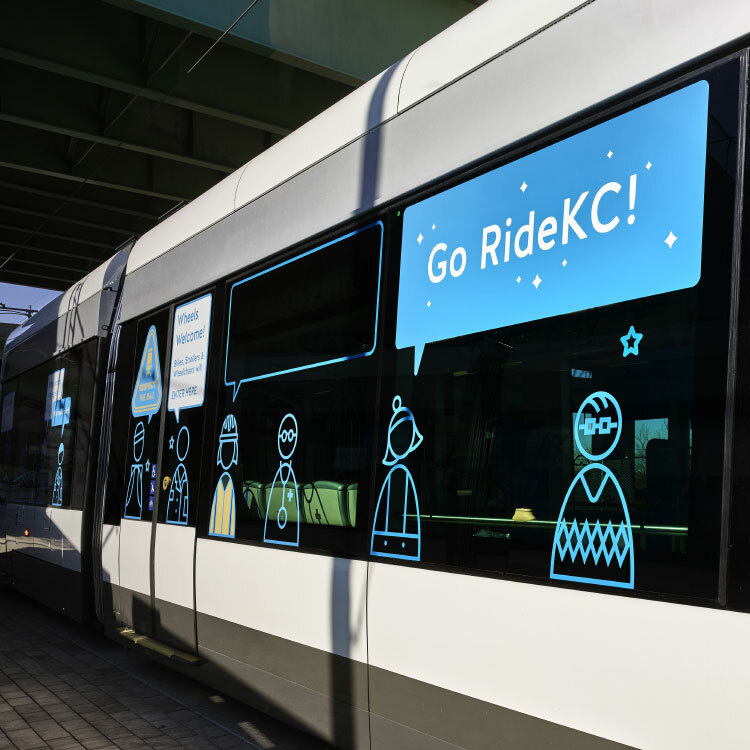 And while working on the unified regional transit system we had landed on a simple name and brand, Ride KC, as the new umbrella brand for the cross-state system. In the end, we demonstrated that even the simplest identities can exude huge personalities. 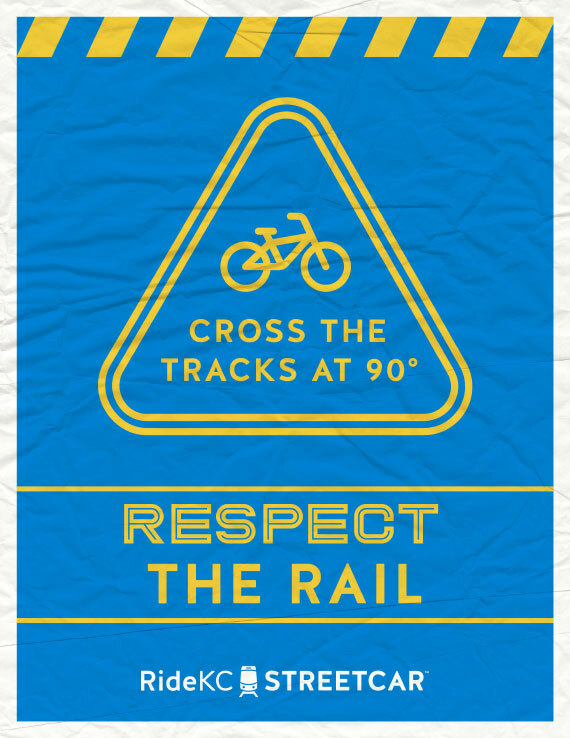 The icon seems universal but has a wink of personality and is adaptable to multiple applications. Today, the Streetcar ridership continues to remain strong, over 2 million rides and average daily ridership of 5, 645 in 2017, doubling all predictions. Streetcar riders live and work in downtown KC, with 43% of downtown riders taking it to work. Three quarters of those on board are locals and 24% are visitors. 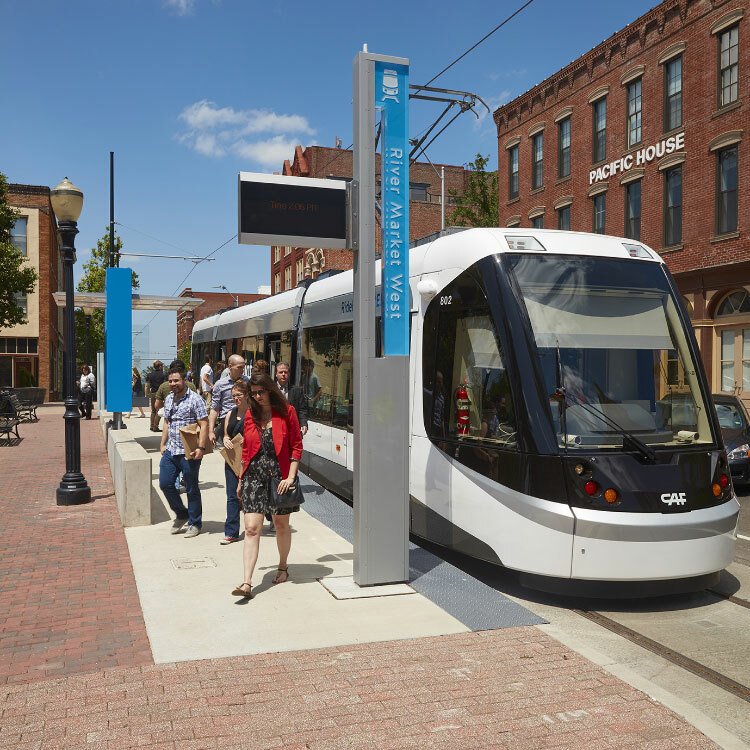 A recent survey of downtown businesses revealed that 97% of respondents credited the streetcar with having a positive impact on their business and 80% have experienced a positive change in revenue. The next expansion is already in front of voters with a proposed extension that unites downtown with the UMKC Campus.